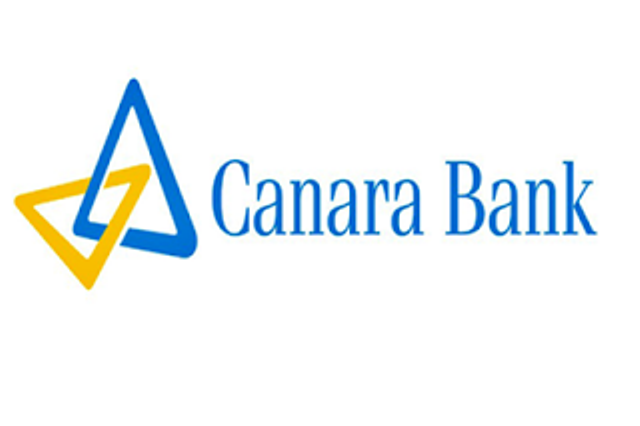 More details about "Canara Bank Recruitment 2018", including number of vacancies, eligibility criteria, selection procedure, how to apply and important dates, are given below.. Candidates also have to complete Specially Designed Post Graduate Diploma in Banking &amp; Finance (PGDBF) Course. Minimum 20 years and Maximum 30 years (as on 01-01-2018). Selection of candidates will be made on the basis of Online Test, Group Discussion and Personal Interview. General/UR/OBC candidates have to pay Rs. 708 and Sc/ST/PWBD candidates have to pay Rs. 118 through online mode using Net-banking/Credit or Debit Card. 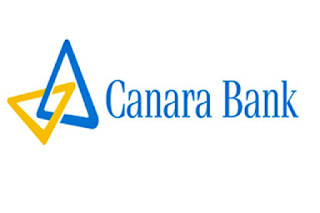 Interested and eligible candidates may apply online through Canara Bank website - http://www.canarabank.com/ - from 09-01-2018 to 31-01-2018.